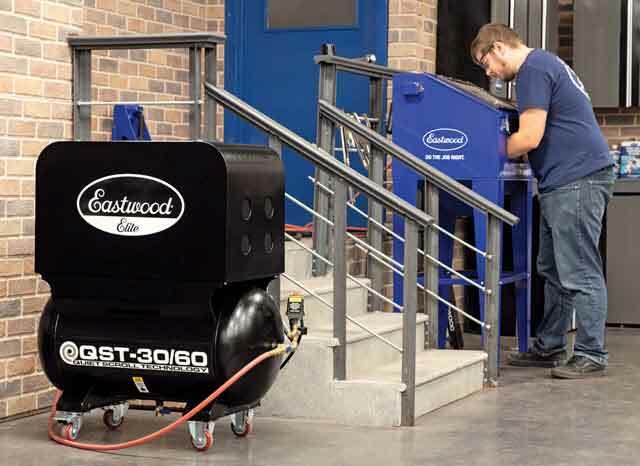 The New Eastwood ELITE QST-30/60 Scroll Compressor is more powerful, quieter and efficient. Plus it’s one of the most compact compressors ever that will power all the tools in your shop. 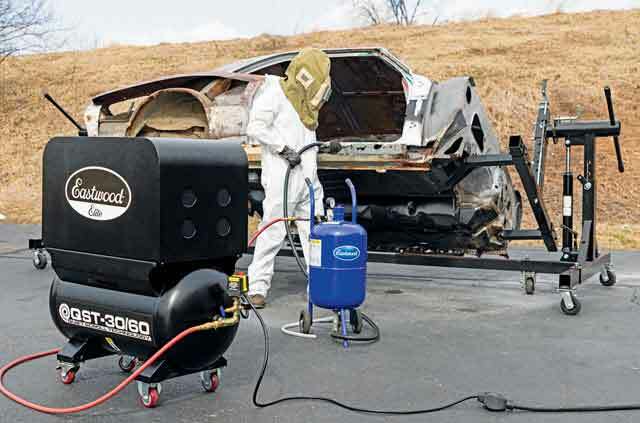 The quietest compressor we've EVER tested PLUS it will run every air tool in your shop! Only 63 dB at 1 meter - No louder than a typical conversation! The 1750 RPM industrial grade scroll pump produces 12.7 cfm and will be able to handle most air tools and paint guns. Completely portable so you can take it to the project you are working on. Tank Fill Time: 3 minutes max. Always read and fully understand operators manual before using this product. Always consult a certified electrician to install the unit. Always keep hands out of the way of rotating components. Never operate this tool in wet conditions due to electrical shock hazard. Never weld to the tank of a compressor. 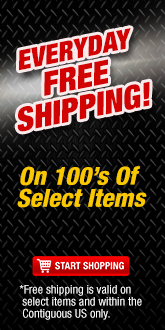 Shipping: There is a $250 flat rate shipping fee for shipping in the Contiguous United States. Lift Gate: A lift gate will be offered free of charge. If you have no way to unload the compressor (dock or forklift) you will need the lift gate option selected on your order. The scroll compressor is 44" wide X 39" tall X 21" deep. It weighs 325 Pounds. Will the scroll compressor need to be hardwired or will it have a plug? The scroll compressor will come with a 10 ga cord that will not have a plug end. 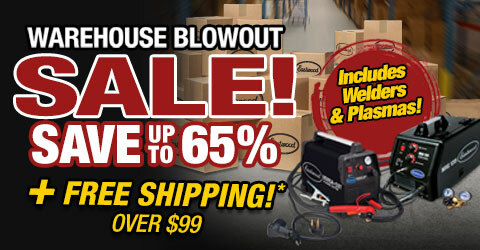 This will give you the option to hardwire or install an appropriate plug of your choice. Will a 20 amp breaker be sufficient for power usage? Refer to the Compressor nameplate for voltage and amperage requirements. All wiring must be done by a licensed electrician, in accordance with National Electric Code and state and local requirements. For best performance, the Compressor must be installed on a dedicated circuit, with a circuit breaker or fuse for protection. Each time the Compressor motor starts, it will momentarily draw several times its full load amperage. It is important to consider this start-up surge when specifying circuit breakers or fuses. If fuses are used, time-delay type must be installed. Do these type of compressors shut off when the tank is full? The QST will shut off at 145 psi which is when the tank full. How Long does it take for the tank to fill to 145psi? 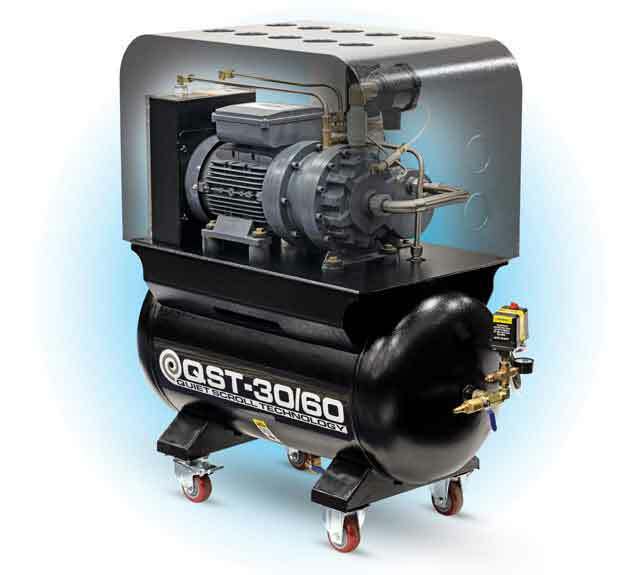 How Much does it cost to ship the Scroll Compressor? 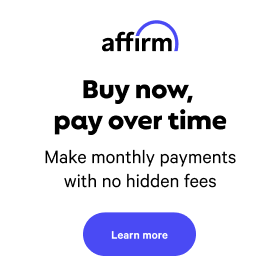 Shipping is a 250 Dollar Flat rate Fee. In store pick up will also be available at our three retail locations. Does the Scroll Compressor still need an air Filter/Drier? 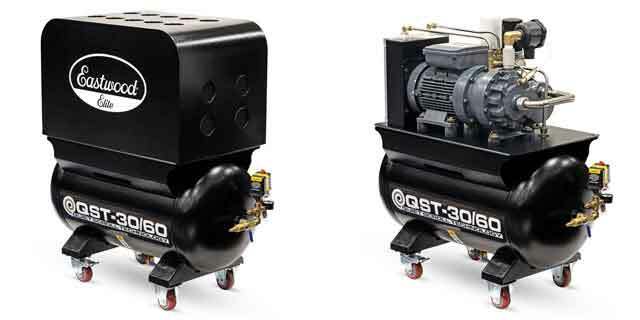 Just like a piston compressor the scroll compressor compresses air which causes the air temperature to rise and moisture to condense Therefore the same Filtration and moisture separation will be needed to ensure clean dry air. The Scroll Compressor is backed by a 3 year warranty. After the first year we specify an oil change and every three years we specify an oil and filter change. There is an air filter, an oil filter and a moisture separator/filter that would be changed at that time. Where is this Compressor Made? 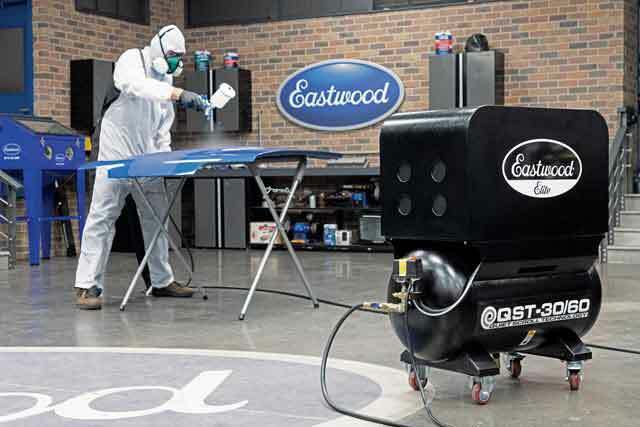 The air compressor is made in China to Eastwood's specifications. 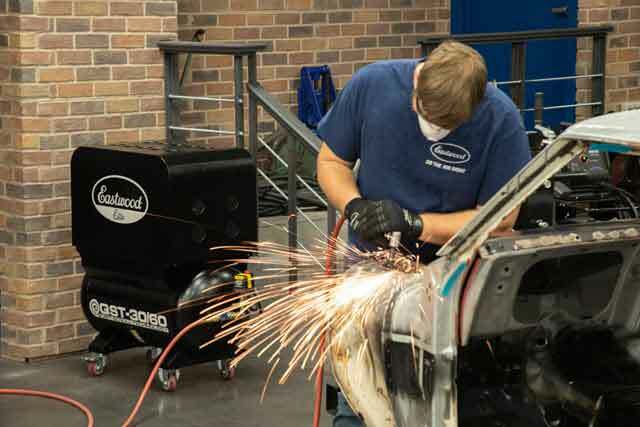 We do all validation and testing of products here in the USA to ensure that they meet our exacting standards.